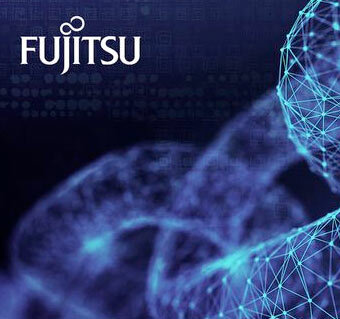 Fujitsu enables customers to capitalize on digital opportunities with confidence, by helping them to balance robust ICT and digital innovation. 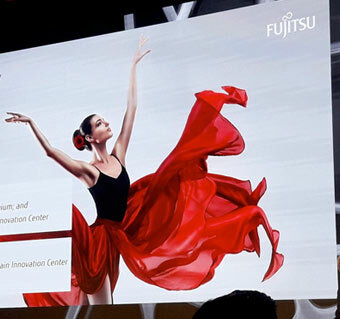 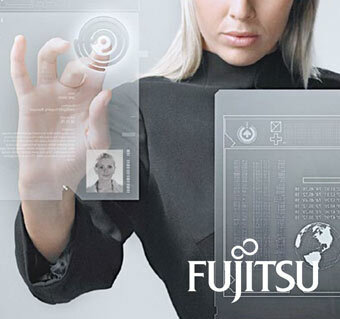 Fujitsu’s full portfolio of products, solutions and services gives its customers a competitive advantage in the era of digital transformation. 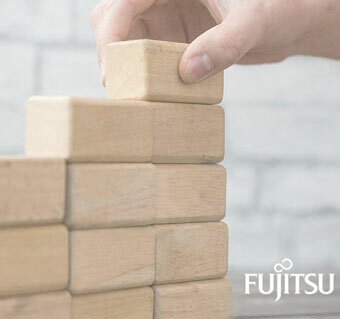 In addition, the Belgian subsidiary has a Microsoft Practice team that collaborates with "The Collective" which groups top 5 experts, to help customers with Microsoft cloud (office 365 and Azure). 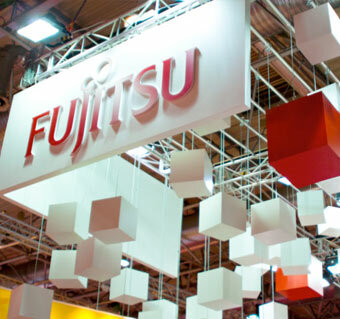 Fujitsu opened a Blockchain Innovation Center in Brussels in March 2018, in order to accelerate the development of next generation applications related to blockchain and distributed ledger technologies. 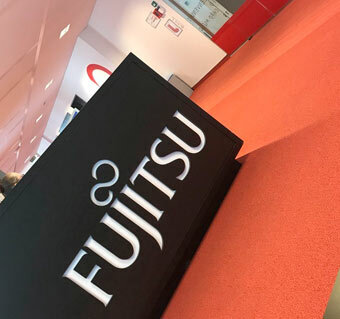 At our offices located in Anderlecht (Brussels), Fujitsu currently employs around 330 permanent employees and has over 200 external collaborators working at the service of our customers.